This model comes with gig bag or a Generic Les Paul case for an extra $125.00. Historic mojo and vibe from the roots of the Les Paul. This instrument is great value. 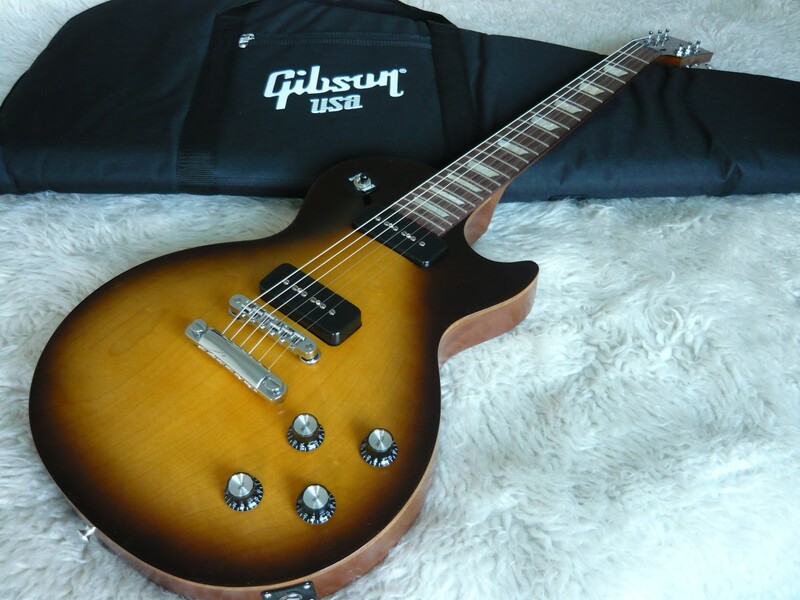 It is the real thing, steeped in Gibson Les Paul History. The Les Paul '50s Tribute nails the look, feel, and tone of the set-neck, single-cutaway solidbody that started it all—the original Les Paul Model of the early to mid 1950s. Like the first Les Paul guitars, the Les Paul '50s Tribute carries a pair of screaming P-90 pickups, the fat Gibson single-coil that has been beloved for more than six decades, along with the comfortably rounded neck profile characteristic of that decade.